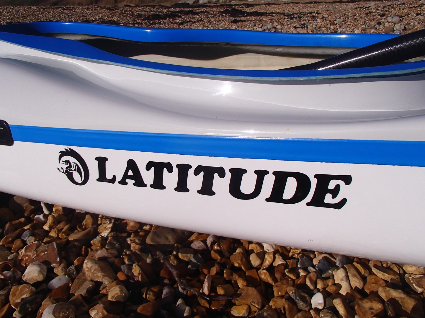 The Latitude is a new design and though not announced to the world with bells and whistles it is very popular, catering specifically for tall slim folk, it has the same hatch volume as a standard explorer and is becoming a firm favourite for it’s speed, ease of paddling, handling, strong edges, and amazing manoeuvrability. I love this boat, understated and elegant, it seems so ridiculously manoeuvrable for a faster kayak, it handles rough water in a similar way to the Romany, as the waves get bigger the latitude seems to unleash a whole new level of ability. It fits like your favourite pair of slippers, for the tall slim paddler it’s truly a no brainer! And its fast, in recent tests there was very little difference in top speed between this and the award winning Explorer with the explorer being just slightly faster but the latitude being much easier to propel and quicker to accelerate. I honestly think if you have intermediate to advanced skills this kayak will turn better than a romany on edge which is a very bold statement! 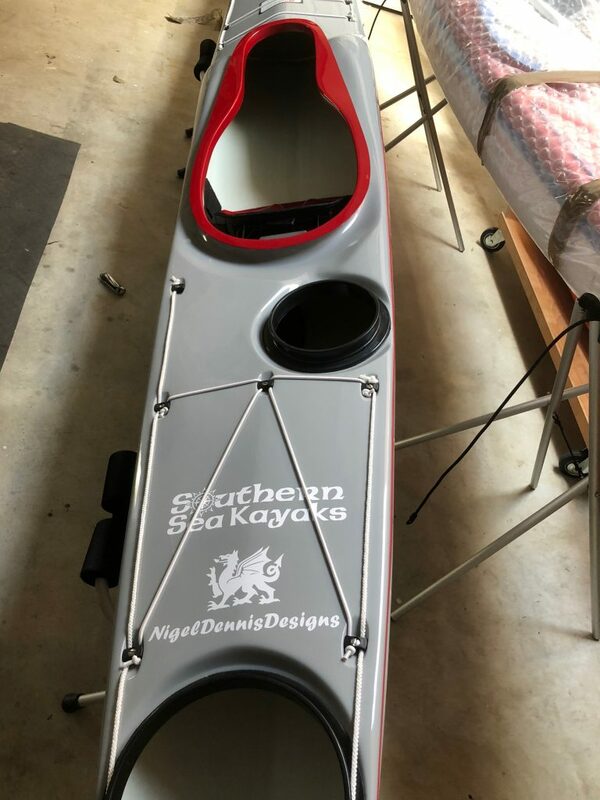 The edges and therefore the secondary stability are so strong for a narrow kayak it’s a work of genius by Nigel and the NDK team. 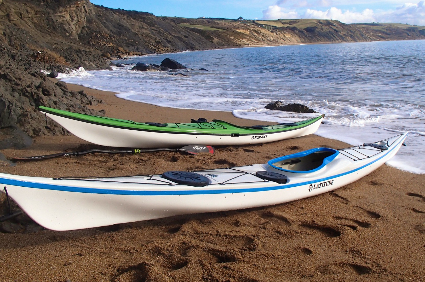 This kayak is still finding its feet in the UK market, but is currently SKUK’s second best seller. For me, I have not seen a bigger advancement in hull design for quite a few years by any manufacturer. The Latitude is a narrow kayak that is designed for the tall slim paddler (yep thats me). It has an extended keyhole as standard for longer legs. It also has extended knee bumps so the lighter paddler can move the seat forwards or the taller paddler has enough room for his or her knees. The kayak is similar to the Pilgrim Expedition except it has an additional 50mm (2″) longer stern and a greater depth. This extra volume has been added immediately behind the cockpit to reduce the amount that the stern of the kayak squats down when being paddled forwards. The kayak has a low, rear deck for easy rolling, a white water style cockpit that gives excellent grip, control and allows quick exit if need be. The sloping bulkhead behind the seat, allows the kayak to be emptied by lifting only the bow, no x-rescue is necessary. 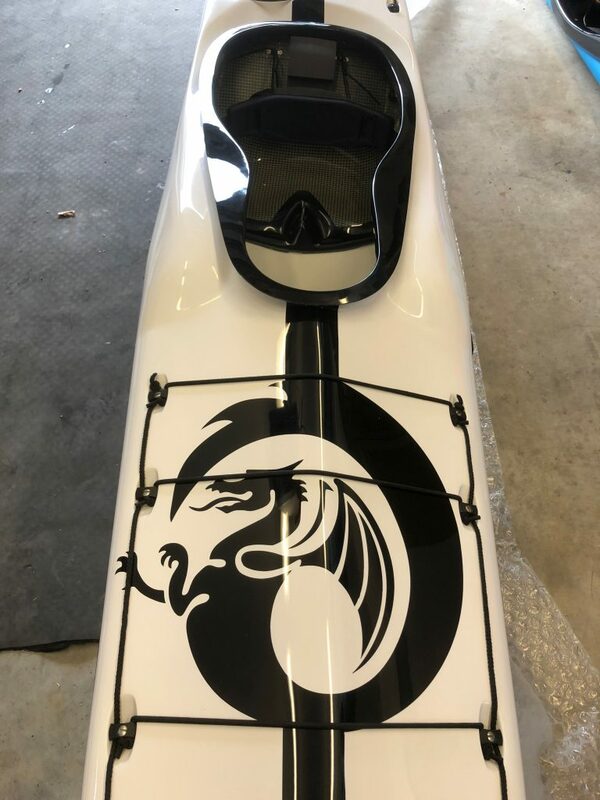 The kayak is fitted with our new High performance glass seat that is higher and can be adjusted forwards and backwards. Fitted hip pads with the option of glass thigh braces help to customize the cockpit area. A day/weekend kayak for the small or tall, thin paddler, length: 524 cm, width: 50 cm, depth: 30.5 cm, overall volume: 283 litres, front hatch volume: 72.5 litres, cockpit volume: 117.5 litres, day hatch volume: 38 litres, rear hatch volume: 42.5 litres.